I’ve learned that in the world of publishing, things typically slow down in the summer and pick up in the fall. Man, is that true! Today, I bring to you TWO multi-author giveaways. And don’t forget about my read and review offer! 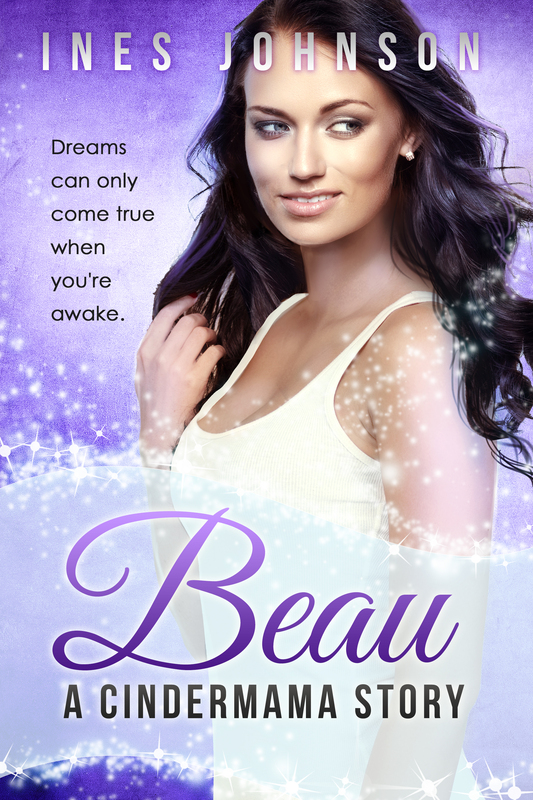 If you’re interested in being one of the first to read Beau: a Cindermama Story, I have an opportunity for you. If you read and review Rumpeled, the second Cindermama book, I will send you an Advanced Copy of Beau as soon as it’s back from the copyeditor, which will be later this fall. If you’d like to take advantage of this offer, just reply to this email with a link to your Amazon review of Rumpeled: a Cindermama Story. The review needs to be honest. If you say good things, I pat myself on the back and get to work on the next book. If you say critical things, I work harder on the next book. This is a limited time opportunity. The review also has to be sent to me by October 15th.